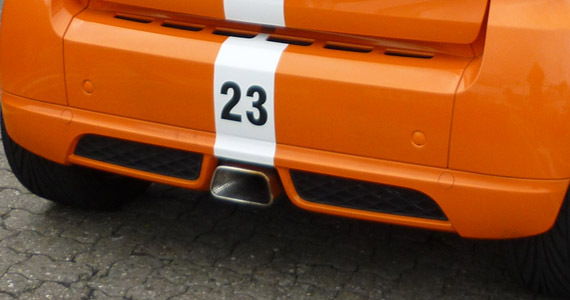 This exhaust has been developed for the Smart ForTwo 451 Brabus. 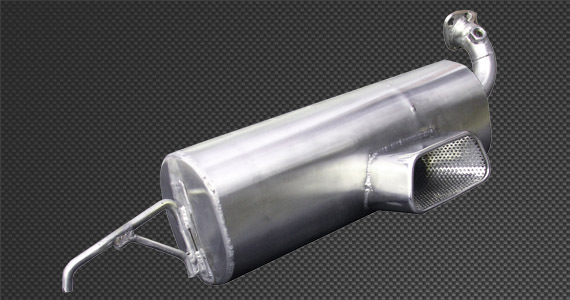 We are still in the process of developing the exhaust for the 450 model. 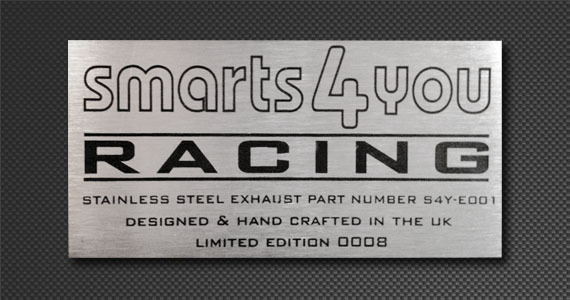 At Smarts4youracing we have created the ultimate road race exhaust, Built in Britain with the highest grade stainless steel and fitted with the highest standard 100cpsi catalytic converter.